Make sure you grab your bet for this mammoth summer raffle, that’s the sister to the gargantuan Christmas El Gordo! Drawn once a year, on the first Saturday in July, El Gordo de Verano features a prize pot of €120m and an incredible 1 in 3 chance of winning a prize! El Gordo de Verano works more like a traditional raffle than a regular lottery. Each bet carries a 5 digit number and it’s up to you whether you purchase a whole bet or a share at a fraction of the price. El Gordo de Verano’s huge prize pool of €120m consists of an incredible 378,000 individual prizes. 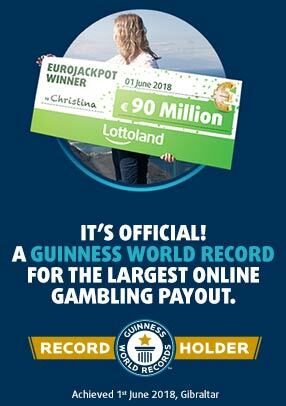 Even the second prize is worth almost €1.2m! El Gordo de Verano is drawn on the first Saturday of July every year, with the 2019 draw falling on July 6th. It’s the biggest lottery draw you’ll bet on all summer and it also offers by far the best chances of success!